Dinner can sometimes be hit or miss, when you run out of time, forget a key ingredient or you're just plain dead on your feet, from managing the lives of your family, and somehow the needs of oneself. Children, active in sports and after school activities can leave little time for much else, other than getting ready to do it all again the next day. I wouldn't trade it for the world. Engagements had run a bit late more than once this particular week. I picked up fresh pizza dough for recipes of an Italian nature, using only one of the two. I knew I needed to utilize the final dough and I didn't want to let it go to waste or just throw it out, because that goes against my culinarians code. Sometimes our best ideas come from moments when we feel we have none. One pizza dough would not have been sufficient for that evening because we had family over. I knew I wanted some sort of casserole for dinner to keep it to one dish or pan, all the food groups in simple serving form and have the crew happy, but the Shepherd's Pie I had in mind, which is composed of staple ingredients for me, would leave the dough, to sit another day, destined for the food graveyard, never getting to be logged and photographed, no story to tell, stardom lost in the sauce, so to speak, so I added it to the menu. I then subbed in the dough for the potatoes, shaving some time off by omitting the peeling, boiling and mashing effort and getting dinner to the restless natives, with time to spare. Everyone in our family favors a good garlic bread, breadsticks and the like, and I felt this dough, could benefit from some butter, fresh garlic and parsley. 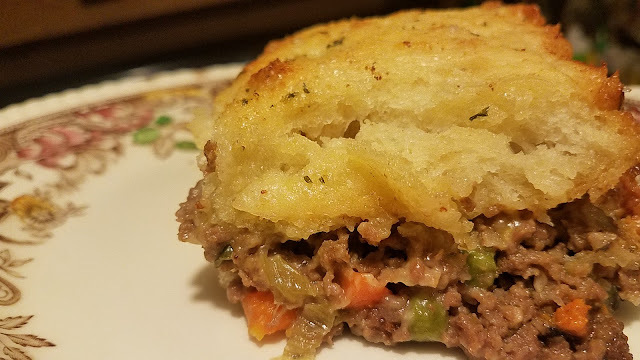 The finished product was a comforting and flavorful meal, that passed the family test and will possibly be in the lineup again within the next 3 months. Perhaps a cool, rainy and lazy day, perhaps, topped with shredded lettuce, sharp cheddar and tomato like a cheeseburger casserole, who knows. The Shepherd's cousin is in town, and he may be staying for a while. In large skillet or saucepan over medium high heat, add beef, onion, celery, onion powder and garlic. Brown beef and veggies, cooking until beef is no longer pink snfd vegetables are translucent, about 7 minutes. Drain off all excess oil and return to pan. Stir in 2 tbsp. flour and cook for about 1 minute. Add stock and stir constantly until thickened. Stir in 1/2 c. of cheese and peas and carrots. Remove from heat and pour contents into dutch oven or high sided vessel ( I used my red copper pot for the whole process). Stretch dough with hands until large enough to cover top of meat mixture. Paint with butter, remaining garlic and parsley mixed together. Bake until dough has risen and is golden, about 25 minutes. Let rest several minutes to rest before serving. Meyer lemons are a fragrant and bright citrus fruit, that is a a cross between a lemon and a mandarin. They made their appearance in the Americas in the early 1900's. Their season is between November and March. I was in place at just the right time to catch them for $2 for 2 lbs. Knowing the standard price encouraged me to buy many many bags and set aside a day and an evening to process the whole lot. 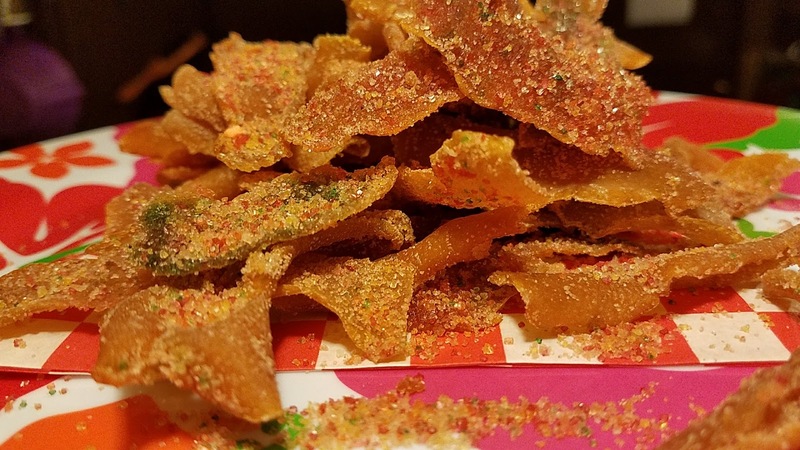 I spent quite a few hours peeling and juicing the yellow gems and wanted to go ham in the lab aka the kitchen to see what I could could come up with. After peeling the lemons, I laid the peels out on parchment and dried in a 200 degree oven for about 2 hours. I used some of the fresh peels to make Meyer Lemon Peel Candy. I spiked mine with Crown Royal Apple Brandy. I used ice cube trays to freeze the zesty juice in portioned increments to fit the bill for likely amounts in recipes: 1 and 2 tsp. amounts and 1 tbsp. increments. After freezing the cubes, I placed them in separate resealable zip lock bags for easy accessibility, works like a charm!! I also used my mortar and pestle to make a course ground powder to use in soups, stews and water baths. My daughter Bronwyn was the first to actually make a tall and frosty jar full of this delicious Meyer Lemonade! The tangy citrusy and lemony drink was perfect. I love the idea of having these cubes on hand for many of our treasured treats, which brings me to the featured recipe. I am obviously a fan of things lemon, and this creation stemmed from the wonderful fragrance that filled the air during my lab or kitchen time, that's devoted to the development of one specific item or technique. I also made my first preserved lemons from this batch, I impatiently waited in angst for the 3 week time frame the lemons needed to be ready to eat/use. I have used them thus far in a recipe starring pork and they were fabulous, albeit, a little goes a long way. I rehydrated some of the Meyer Lemon peels and incorporated a touch of that water into the glaze for the end. Lemon zest will do just fine if you don't happen to have dried peels on hand. If in season, zest some of the fresh peel into the batter for even more sweet/tart twang. Pour into a large greased and floured bundt pan, tapping on hard surface to release any air pockets. Bake until toothpick or skewer inserted comes out clean, about 55 minutes to 1 hour. 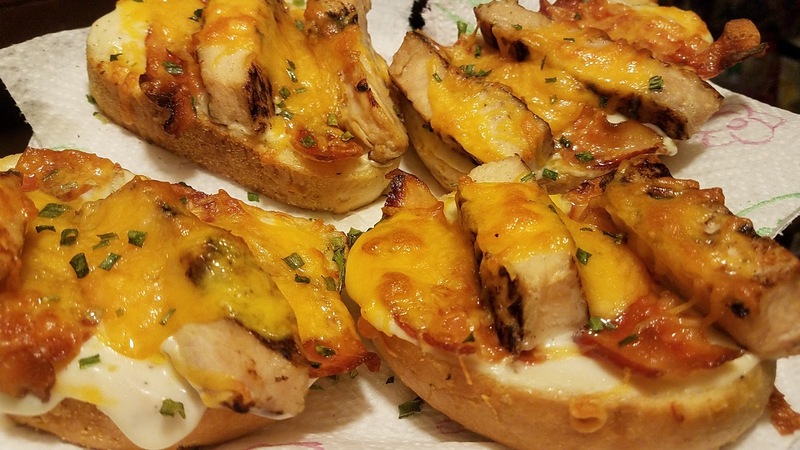 Another one for the Garlic Bread Cheatzza mood, featuring pre-cooked grilled chicken, alfredo, pre-cooked bacon, shredded sharp cheddar cheese and chives! Assemble starting with alfredo and build with remaining ingredients. 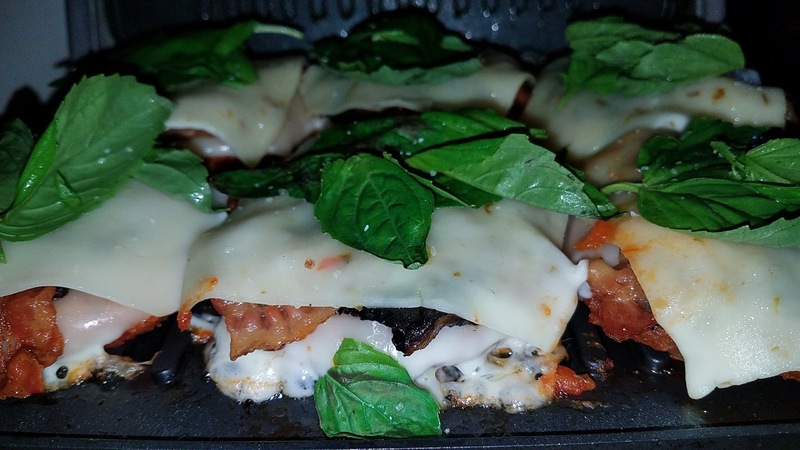 Dinner or fantastic appetizers in 10 minutes, pair with green salad and a fresh veggie, Score another for the home team! A delicious and nutritious meal or super side can be ready in minutes. This hash is packed with essential vitamins and minerals, color and flavor. The implement of the Kielbasa makes it a full meal or you may omit it for a vegan or vegetarian dish to satisfy and deliver. Brussels Sprouts are a member of the cruciferae family, related to broccoli, cauliflower and cabbage. A mandolin makes light work of the sprouts, which can be bought halved, by the pound. 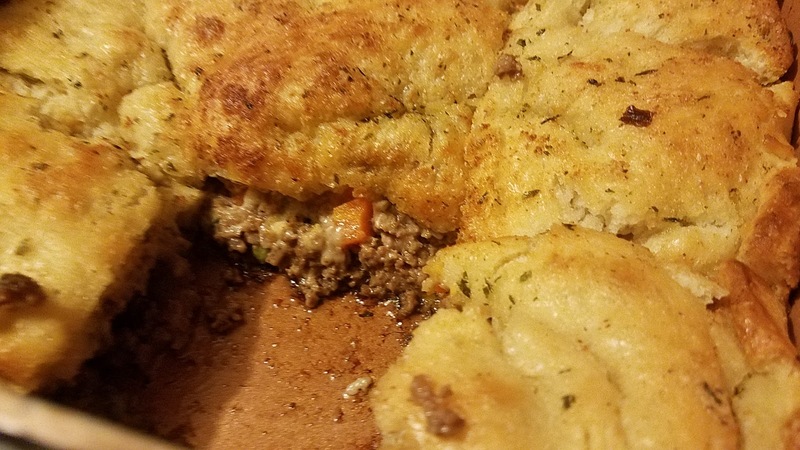 This is a simple one skillet dish my family and I enjoyed very much. 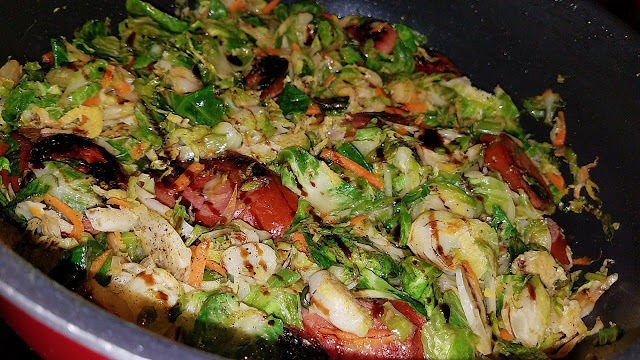 Using a mandolin or food processor, slice the brussels sprouts, onion and carrot. Heat a large skillet over medium high heat and drizzle in a little olive oil. Place each piece of kielbasa in the pan carefully, so that a flat side will be directly on pan. After about 2 minutes and the protein is caramelizing, add the veggies and garlic. Cook undisturbed for about 2 minutes, then toss contents of pan over and over to redistribute the veggies and in turn flipping the kielbasa. Add pinch of Fennel Pollen. Shake pan constantly and toss for an additional minute or until veggies are tender crisp. Serves 2-3 main dish, 4 as side dish. *For a tasty spin, omit kielbasa and serve as warm slaw on smoked sausage dogs or brats with mustard of your choice. Sometimes dinner ideas and meal planning revolves around necessity. This installment is one such. A quick and easy last minute dinner hack, ready in virtual minutes and big on flavor. There happened to be some Texas Toast in Garlic and Cheese for a much lower price than usual at Walmart for $1 and $1.06 a box. The box has 8 pre-sliced toasts ready for the oven. 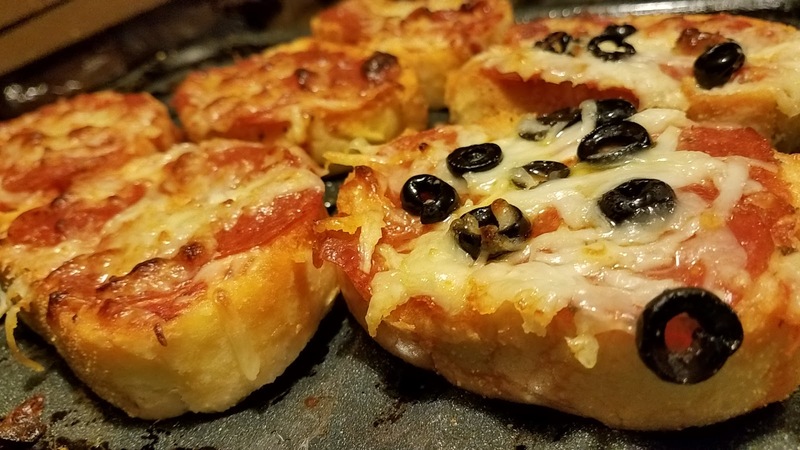 Taking full advantage of this occasion, I immediately thought of deep dish, stuffed crusts and garlicky parmesan painted crusts, I decided to make pizza singles. 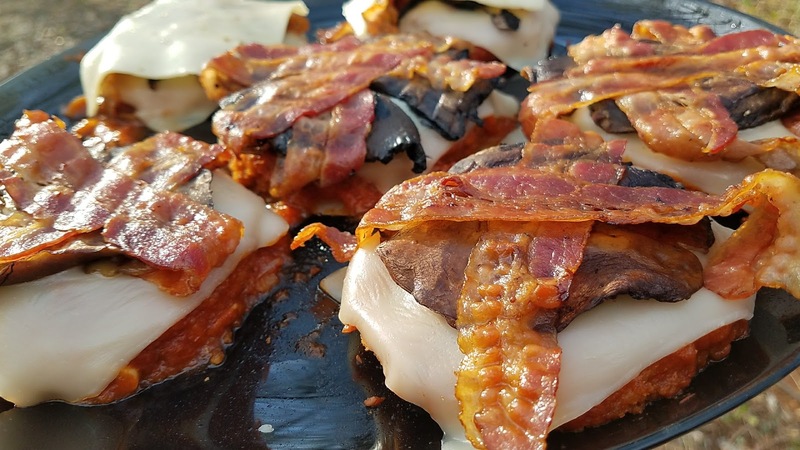 There is an abundance of freedom within this recipe and the toppings can vary according to individual tastes. When time permits, you can set up a little toppings bar and let the kids help. If they are very young, this is a good time for them to practice counting and shapes! Children receive food better when they are involved with the preparation. This is also great for teens, especially if they have unexpected friends over. The individual slices also cater to picky palates and topping lovers alike. I went with the simplest version for this round, pepperoni and pepperoni and black olives. Another cool perk to having these guys around is they are pre-portioned. Some days you or the kiddies may need a quick snack, so you can just grab as many or as little as you need to top, straight from freezer to oven, to accommodate the demand. Paired with a green salad and whole steamed corn, this went over very well with the kids. Of course, this isn't a recipe to run away with, but it certainly will help you shave a little off of your prep and allow some you-time when it really counts, even if you have to 'cheat' a little. Every bit counts. Heat oven to specified 425*F.
Arrange toasts on baking sheet or roasting rack. Using a tablespoon, spread sauce on each toast. Sprinkle a scant amount of cheese onto each. Place 4 pepperoni on each and any additional veggies or toppings. Bake until cheese is melted and toasty, about 4 minutes. When time is of the essence, but you want a dessert fast, there's nothing wrong with ready made ingredients. This is a recipe as such. Walmart has an unbelievably delicious and affordable Apple Pie Ice Cream for under three dollars. They also have these miniature cakes in multitudes of flavors, including Cinnamon, Red Velvet, Salted Caramel, Chocolate, Lemon etc...and they are all 250 calories and under 10 grams of fat. The kicker is they are only 50 cents! Granted, you should not make it a serious habit, but these are tasty every now and then. The balsamic glaze is a bit more expensive, but worth it. You may substitute with a chocolate or caramel syrup, but why tamper with a good thing. Place cake on dish and microwave for 15 seconds. Add a scoop of ice cream. Garnish with glaze as desired. Serves 1 to 4, depending on family size. With the Mother's Day holiday coming up, every second saved counts. 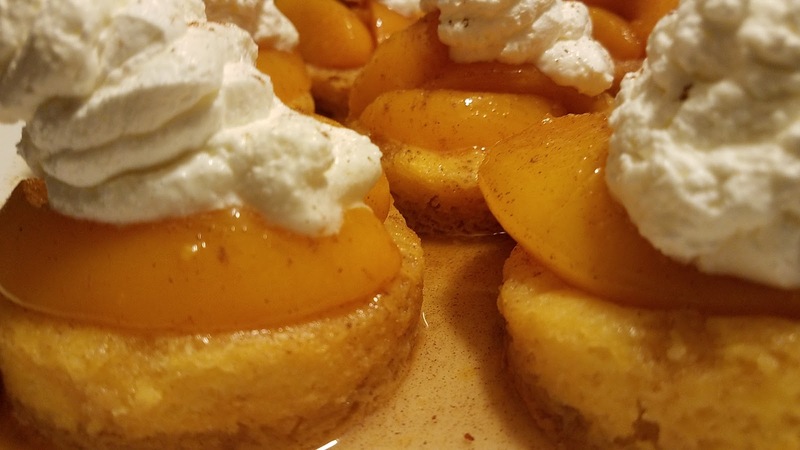 These no bake peach cobbler cakes are a good way to save time, not taste. I came up with this recipe last week when I saw some dessert cups on sale. I walked past some peaches and a recipe idea was conceived. All the components of a comforting peach cobbler will be at your fingertips, and this easier version is just perfect for portion control and also uniformity. No more worrying about who 'stole' all the crust from the cobbler or who hogged all the fruit! These cakes serve themselves and may be assembled ahead of time, minus the reduced syrup and whipped cream or topping. 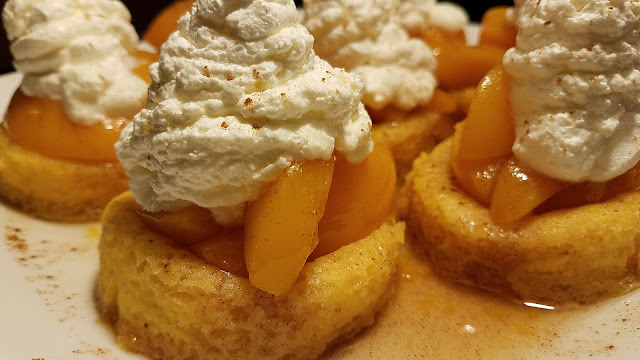 You may also make a grand entrance if you will ,by assembling the cups on a large platter with the peaches already in place, then pour the warm sauce over the whole shebang and garnish with as little or as much of the whipped cream as desired by the "dessertee " or person consuming the dessert (yeah, I made this word up)! For a boozy and slightly upscale version, consider using a splash of Twenty Grand Black, Vodka infused with Cognac , simmered in with sauce, followed by a pat of butter, for a bold and rich flavor. Also, for this version, you can make the whipped cream from scratch, but if your schedule is like mine for this weekend, "Ain't nobody got time for that!," so you can stick with the version below and save the boozy one for another intimate occasion. In a medium saucepan over medium high heat, pour syrup from can. Slice the peach halves evenly and add to syrup. Add vanilla, brown sugar, cinnamon and salt. Bring up to a boil, then reduce heat to medium low. Simmer peaches in syrup until reduced slightly and thickened, about 10 minutes. Arrange dessert cups on a large platter and place equal portions of the peaches in the cups. Allow the sauce to cool for several minutes to thicken further. Drizzle the peach cups with the syrup. Garnish with whipped topping and dust with cinnamon. I love complexities of flavors and textures in cooking. I love to grow my own herbs and vegetables. I have had better luck with some than others. I can grow the hell out of some oregano, which occupies about 1/3 of my current herb garden, and I am proficient at keeping my Rosemary 'bush,' branching out and reaching for the sky. I just can't keep my Sage, Sweet Basil or Thai Basil or neither Mints thriving to my satisfaction. I gifted a portion of my Chocolate Mint to my sister Gayle last growing season. Lo and behold, I had to be gifted back a portion to start again. It's going swimmingly, by the way! I had a surplus of fresh parsley, both curly and Italian Flat Leaf, but apparently it has run its course. It was my very first herb, about 7 years ago. I have some fresh seeds ready to go. 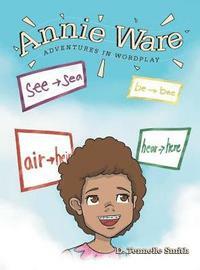 As a girl, reading about cooking and the mechanics thereof, was how I got my feet wet. I would read through the recipes and wonder what they would be like to prepare them without substitutions or omitting certain ingredients. We possessed the basics; salt and pepper, seasoned salt, spice blend for homemade sausage and maybe some onion and garlic powder. Dried parsley may have also been in the mix, but I am uncertain. Fresh herbs were of regions unknown in our home, though we grew an enormous garden every year. I remember memorizing the characteristics of herbs and what they paired with to act as my experience, until I could get out and buy some of the herbs I'd often read about in recipes. I could not execute by the books, because the ingredient call was not a part of our staple items at that day and time. My mom and sisters prepared delicious dishes using the dried herbs, but the Culinarian in me wanted to get my hands dirty, literally, and submerge myself in all of the beautiful aspects of cooking and cookery; seasoning and garnishing, accenting and embellishing. Having an herb garden helped, in my mind, confirm my commitment to the arts and my passion. I feel they grew and helped me grow. I beam with pride knowing that I can walk out the door, and come back inside after just a couple of minutes with the Lime Thyme to accent a Thai Soup perfectly. Roasting some potatoes, pork or poultry'? A few sprigs of Rosemary can add a pleasant and satisfying earthiness, even warmth. Sprucing up a summertime drink or a combination of fresh fruit? Some Mint or Chocolate mint, will do the trick! Trim the onions on both sides. 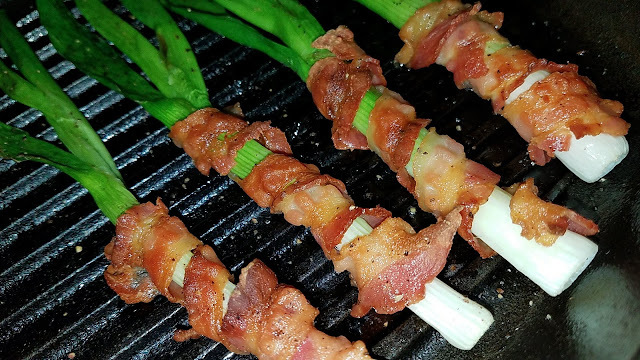 Wrap a slice of bacon around the onion, starting with the white part. Place on a roasting rack sprayed with an olive oil mister or cooking spray. Spray the onions and SPST. Roast until bacon is crisp, flipping once, if desired. Perfect beside a nice juicy steak, medium rare with a baked potato and a glass of Chardonnay! 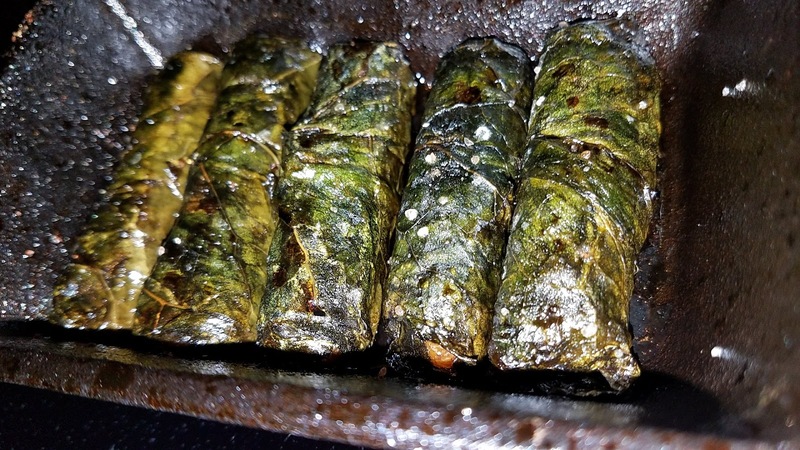 I used leaves of a broccoli plant to make these Southern American style dolmas. I had some lentils cooked with a smoked ham hock and was able to put up to 1 tsp. in each viable leaf. The lentils, I cooked in chicken stock and I also added a pound of mixed seasonal greens and wilted them in before adding the lentils. I blanched the broccoli leaves in salted water with a splash of vinegar, then shocked them in cold water. I placed the dolmas in a small cast Iron baking dish and sprayed them with olive oil and balsamic vinegar infused with FIGS! I open roasted the dolmas until tender, about 25 minutes. They were delicious, even at room temperature. I love finding new ways to utilize everyday foods. Next time you cut your broccoli from your garden, save the larger leaves and let your imaginations run wild! 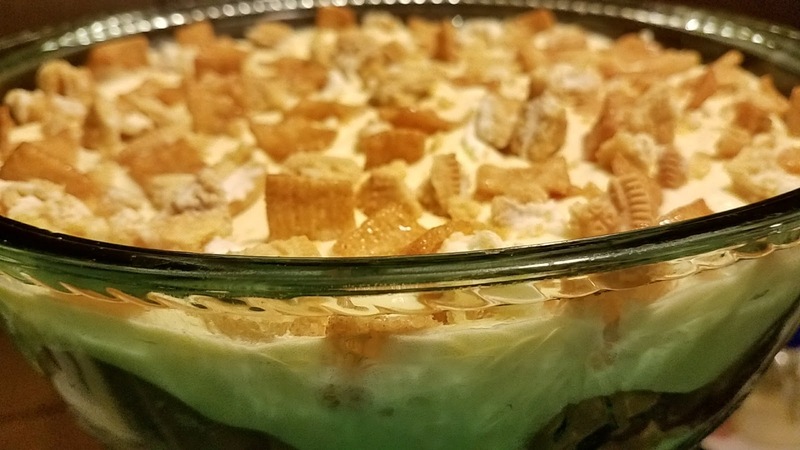 Banana Pudding is an icon in Southern American cuisine. Ironically enough, it was dubbed a Southern "thang" mainly because of an association with cooks of the south and references made by fans along the Southern Belt. The fact that the major ports were located in the lower southern states like Louisiana and Mississippi, contributed to the localization of the dish, but there were also ports in New York and Boston. 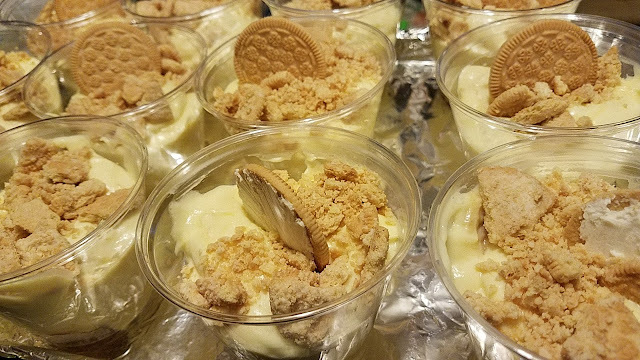 The humble beginnings of banana pudding contained no wafers or cookies, until around 1921. Some of the more sophisticated renderings of this dessert contained slices of rich pound cake and dainty lady fingers. The now familiar version surfaced in the north, Illinois to be exact, and the recipes we know today, stemmed from an adaptation to the recipe first introduced by a home cook, by the name of Laura Kerley, then embraced by Nabisco and printed on the box, as a way to sell their vanilla wafers. A Star is Born. Other companies began to cash in on its popularity with instant pudding, allowing the creamy goodness to be easily right at our fingertips, J-E-L-L-O, YEAH! These puddings, with homemade custard as well as instant, were made all across the country. The ever popular banana made its debut in the Americas in 1876 at a Centennial fair in Pennsylvania as part of it's exotic fruits exhibit. It was discovered by Jean Francois Poujot, a Jamaican, in 1836, who cultivated the magnificent fruit into what we know today. This is the little sister to the 'cooking' type, also known as plantain! 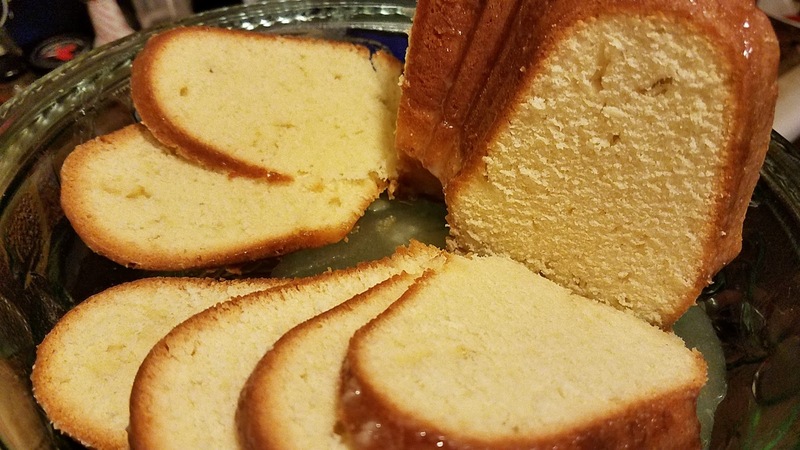 The featured recipe is a no fuss favorite, introduced to my family on Easter, as a shortcut dessert item to lessen my cooking load. 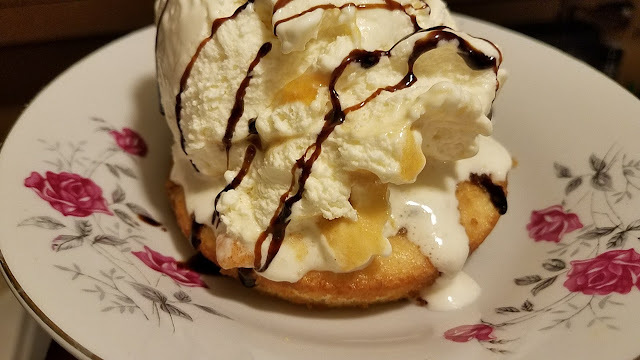 I added a banana pudding to my menu, rather late in the game and hadn't factored in the possible 'Nilla' shortage, as a result of it being the morning of our dinner and last minute as heck! After tediously searching for the wafers and roaming the isles like a nomad for several minutes too long, I consulted with an employee, stocking in the dairy department. He joined in the hunt for the elusive wafers as passionately as I, finally locating them beside the graham crackers. For the life of me, I could not find that place, where I had been before, (just not recently) for the same wafers, on many occasions....maybe it was the stress! The shelf was almost barren, containing no store brand, no Nabisco, some miniature version and some by Murray's. I felt the price of those were a bit too steep and I could not immediately recall the quality. The wafers would soften and take on the flavors of the custard and bananas, as the dish set and married, so I didn't feel that expensive meant better. As I held the box in my hand, pondering the purchase, my eyes roved the shelves and surrounding options. My wheels started to turn and ideas for variations bespoke new kitchen adventures and recipes, and for us, a 🌟 was born, again! Vanilla Sandwich Cookies, you ROCK! Crumble the cookies in a sandwich sized resealable bag. Prepare the pudding according to instructions. Slice the bananas into the pudding and stir with rubber spatula. Place a whole cookie in the bottom of each cup. Spoon about 4 oz. of pudding mixture into cup. Sprinkle with 1 tbsp. of crumbles. Twist cookie apart and put one side or the other in the center of pudding. Chill, covered with plastic wrap until ready to serve, preferably 2 to 4 hours in advance. Makes about 15 individual servings. This version is family style, featuring Cinnamon Toast Crunch Cereal for embellishment on top. The flavors were there, but the cereal, albeit great in ice cold milk, did not withstand the time needed for the rest of the dish to set. Garnish with CTC just before serving for a fantastic and cinnamony spark of delight!